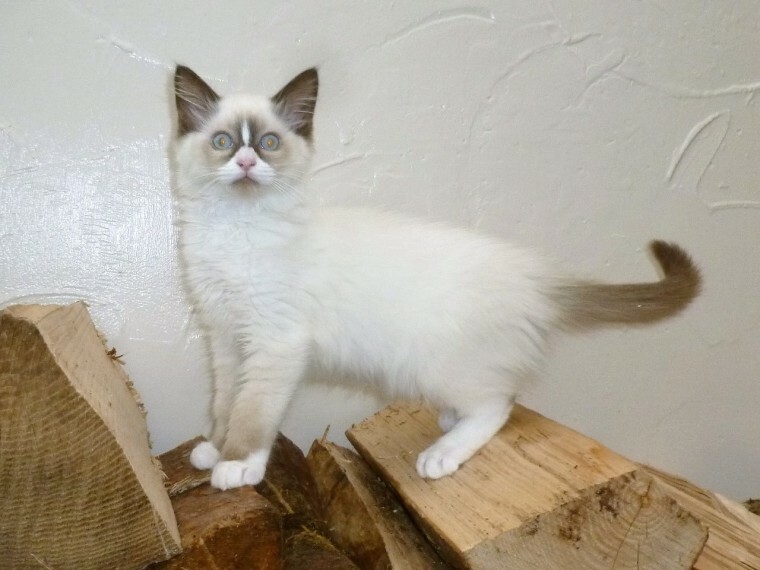 GCCF bi.colour mitted male Ragdoll kitten. Mother and sire have both been DNA tested for HCM and PKD. Ragdolls are indoor cats. He will go to his new home with. 5 generation pedigree GCCF registration .non.active. worm treatment flea treatment 1st . 2nd vaccinations 4 weeks free insurance kitten food kitten pack advice sheet .